Thank you for purchasing my resource! 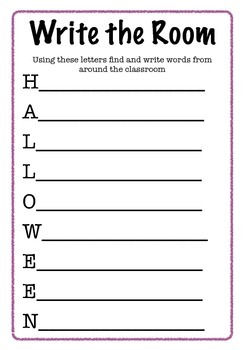 This pack is perfect for using in conjunction with Halloween themed units during literacy rotations or as early finishers work for children in Prep to Year 2. 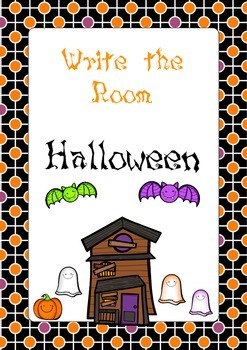 These 15 Write the Room printables include a variety of Halloween words such as Ghost, Scary, Scarecrow and Skeleton.